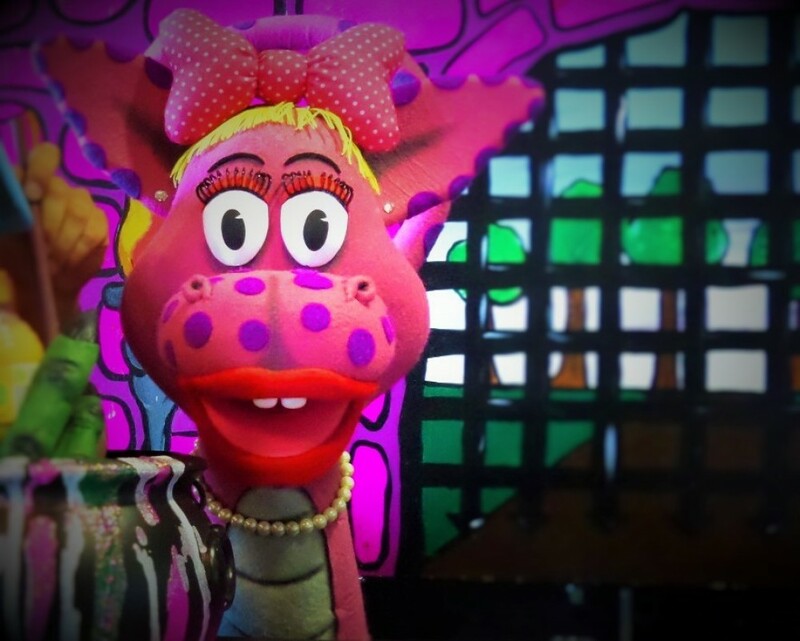 Come and join Doris and her fiery friends in a brand new fun packed show. 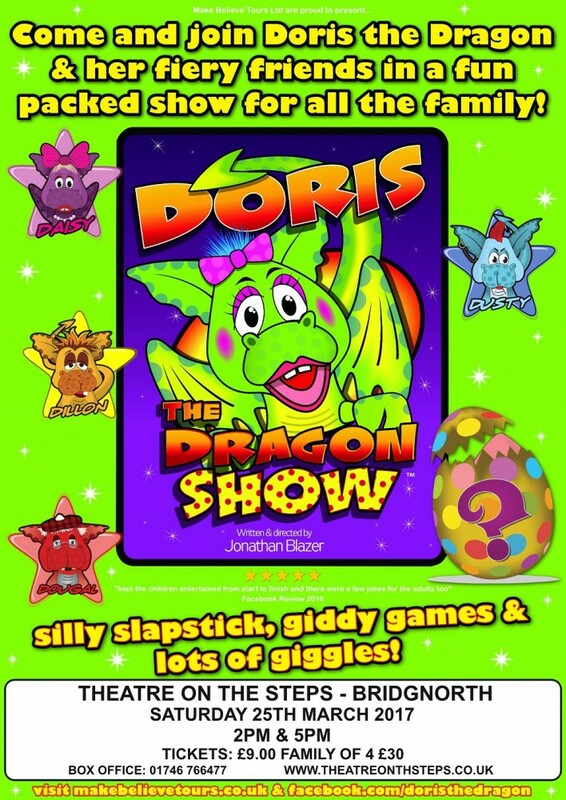 Doris The Dragon Show is full of giddy games, panto style slapstick and lots of audience interaction. 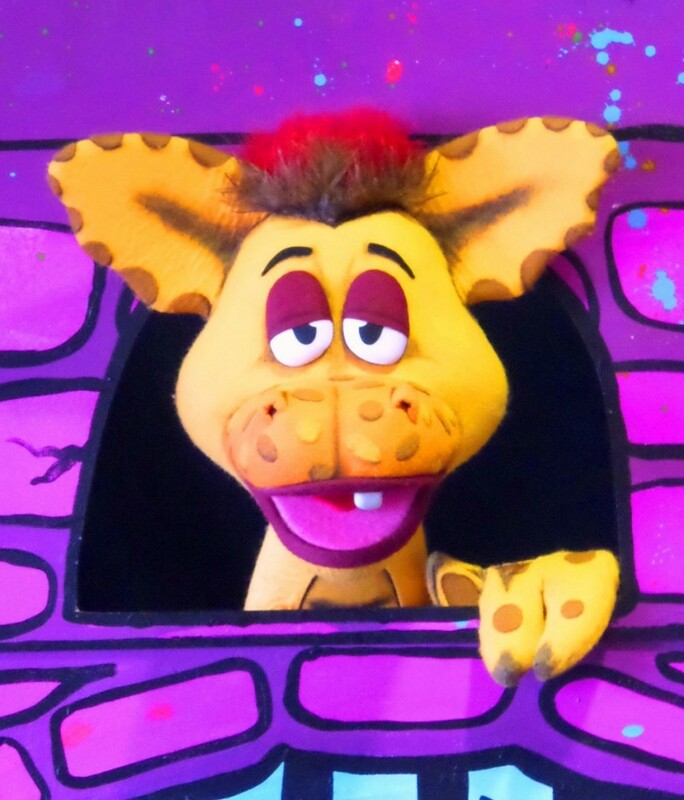 Created for children up to 10 years old, the show offers interactive fun for all the family to enjoy and is written by a former producer of Sooty and Rainbow theatre shows. 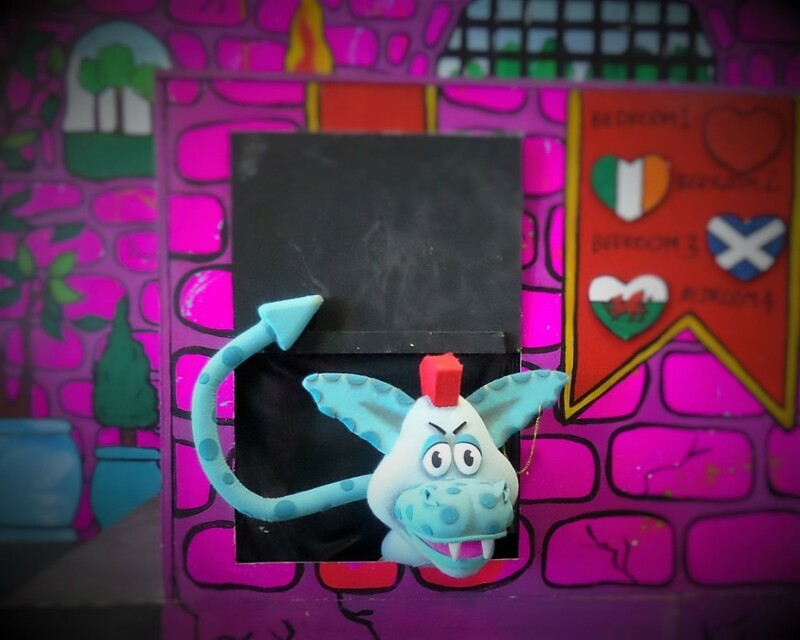 “When the owners of a dingy old castle that Doris the Dragon has been protecting move out, Doris decides to put the empty castle to good use! 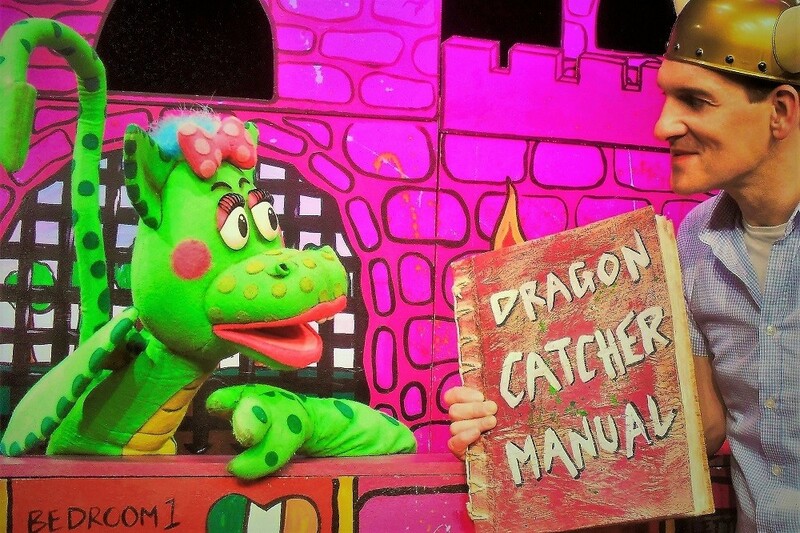 An inexperienced dragon catcher arrives at the castle, Doris persuades him to ditch his job and together they transform the castle into a home for down and out dragons. 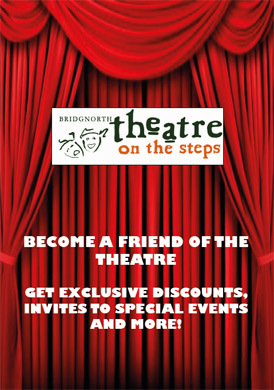 TWO AFTERNOON SHOWS 0NE AT 2PM AND ANOTHER AT 5PM.